Once we open the doors to the bootcamp, the mail monkey will not send notifications until you confirm that you do indeed want to be on the list. Be sure to do that in your email inbox. Over the next few weeks watch your inbox for awesome content to help you get the most out of pambarnhill.com and the podcasts. 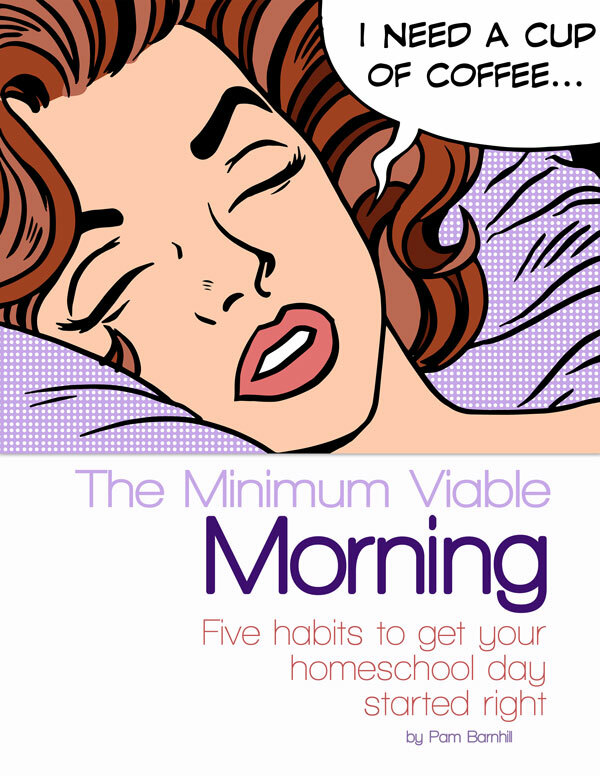 The simple plan that helps you get your homeschool day started right. Morning routines don’t have to require super-human will to be effective. 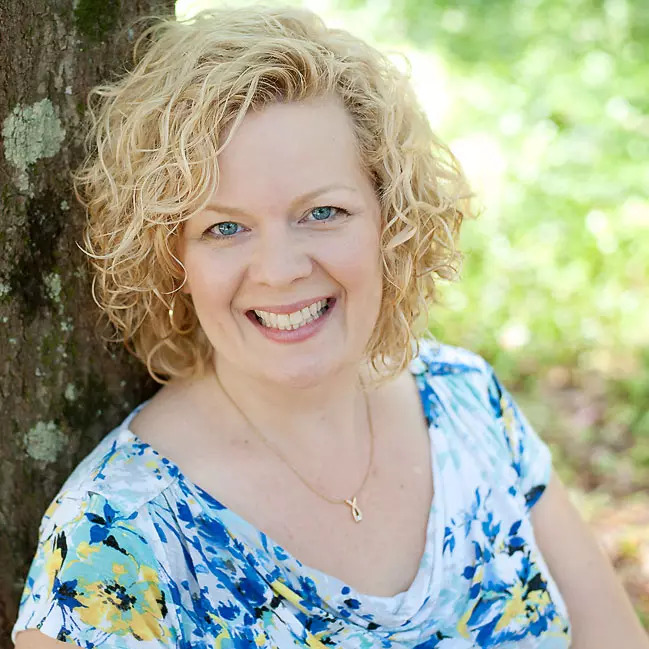 A few quick, simple habits can get your homeschool day off to a consistent start. Even if you get out of bed only minutes before the kids do. Figure out your best wake time. Never miss bedtime again with my simple trick. Learn how to want to get out of bed and start your day. It’s all inside with five simple habits. All goodness and no guilt.